The Italian boss has found it difficult to replicate the same amount of success he had when he first arrived in London and has also cut a frustrated figure at times when in press conferences and on the touchline, which is a stark contrast to how he was in his first year. Conte has also made his feelings towards the board very clear, both behind closed doors and in public, stating that he was not happy with how the club went about their transfer business and failed to get in the targets he outlined in his shortlist. The way he uses or does not in fact use, Danny Drinkwater, David Luiz or Ross Barkley – admittedly when fit – appears to highlight that point emphatically. One would find it difficult to see the Italian remain at the Bridge beyond the World Cup, with former Barcelona coach Luis Enrique the 7/2 favourite to take over, making for a prudent use of a Betfair bonus code with so many other names in the hat. However, with the likes of Paris Saint-Germain and Arsenal looking for a new boss and Italy job appearing to go to former Blues manager Carlo Ancelotti, Chelsea may just have to keep him in west London after all. In fact, that is what the man himself has said. 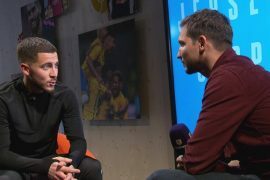 He told the media during a press conference that he still remains “committed” and has the “intention to continue” with the club, despite Champions League qualification still being a massive doubt for his side. 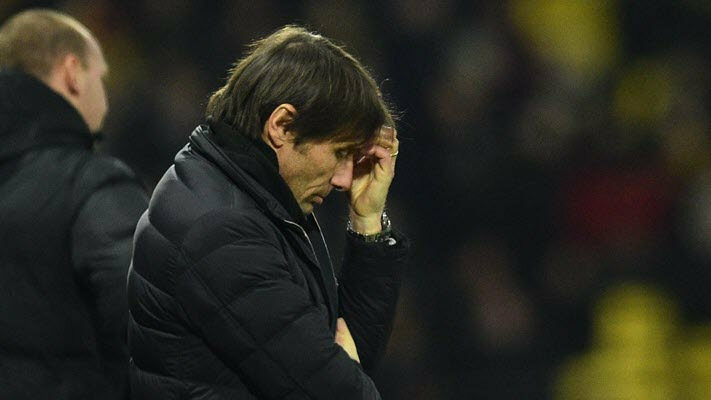 Through all of the tough times with what has been happing at Chelsea, Conte has been public in his denial that he is looking to end his contract early, which would reportedly include a £10milllion payout, and is desperate to continue the project he started when he arrived. Indeed, the former Juventus manager has already outlined his plans for next season, stating that the Blues need to fix things quickly and do much better, which has already been seen in the past three matches Chelsea have been involved in. Those results, which have seen an inspired comeback, included an FA Cup semi-final win and three hard-fought points against Burnley to keep their slim hopes of a top-four finish alive. Maybe Conte will surprise us all and remain at the Bridge beyond the summer.